You’ll love this heartwarming collection of 20 all-new Christmas stories from NY Times, USA Today, and national best-selling authors. 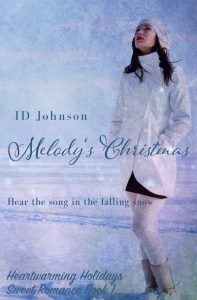 Every title in the set is from a well-known Christmas carol and we hope while reading these delightful stories, they will put a song in your heart. This book is bargain priced from 10/22/2016 until 10/25/2016. Austin Sweet’s business failure has stretched his marriage to the breaking point. 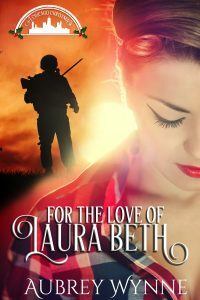 Add Melinda’s burden of failure after the near-death of a patient in her care, plus the secret shame of infertility and it seems their love is beyond saving. Except for an incredible surprise. When Melinda joins Austin on the decrepit family honey farm to see if they can start over, she’s horrified by the state of their new home. Not to mention the work: they have two weeks to put on a Christmas open house, complete with hay rides, bee displays and goats to pet. 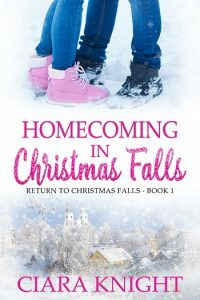 As Austin fixes and decorates the farm, Melinda creates gift baskets with their own honey and her homemade jam and little by little, they get infected with Christmas spirit and hope returns. It takes a Christmas miracle or three for love to return for good. Fortunately, Marietta, Montana is full of miracles! Winter’s crisp cold is the perfect backdrop for holiday lights, snowball fights, and starry nights by the fire, curled up with hunky heroes. Let these seven couples show you how to find the warmth of red-hot romance.